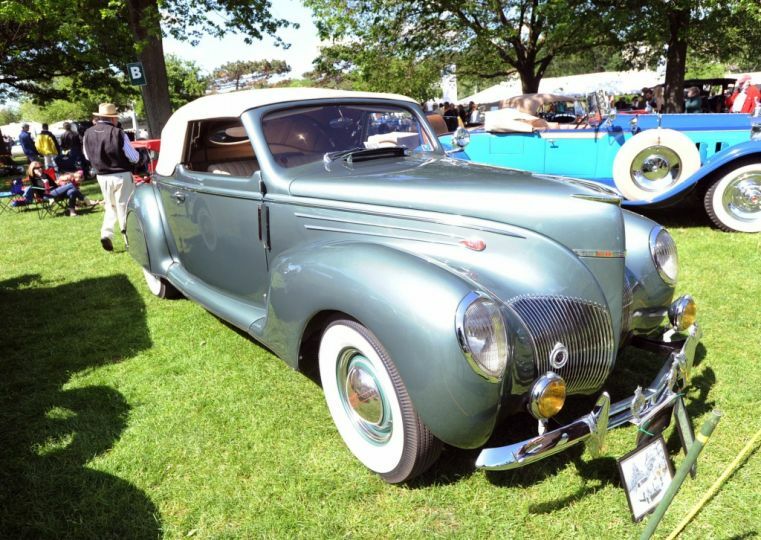 Concours D’Elegance, the elegant classic and rare car show is held in multiple glamorous destinations throughout the year and we’re spotlighting in on Greenwich, Connecticut 2015. 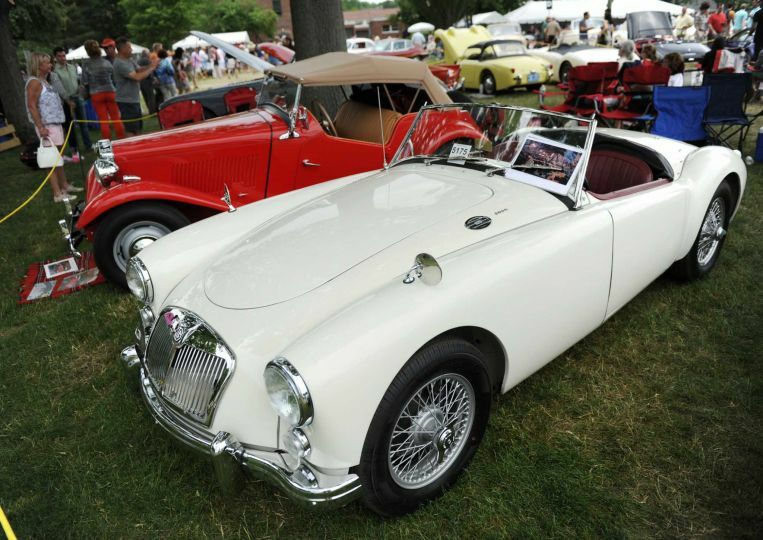 Held in the last weekend of June, the Greenwich Concourse D’Elegance celebrated it’s twentieth gathering this year. People come from all over to share in their passion for rare automobiles, both domestic and foreign, from past and present. And if you think these cars look good, the customer parking lot looked even better! Spotted was a McLaren Mp4, Bugatti Veyron and custom 911-if you’re a car fanatic, this was the place to be this past weekend! 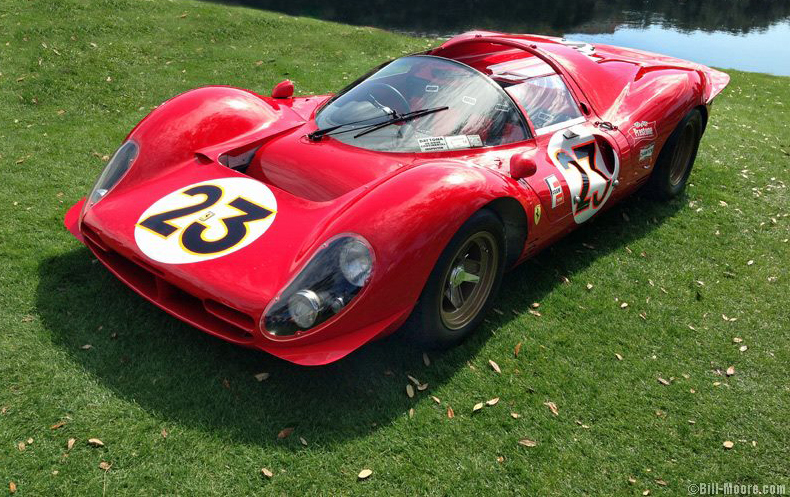 This 1967 P3/4 Ferrari, the only one in the world! Posted in The Gentlemen's Club, The Luxe Life. Bookmark the permalink.